This story is simple. 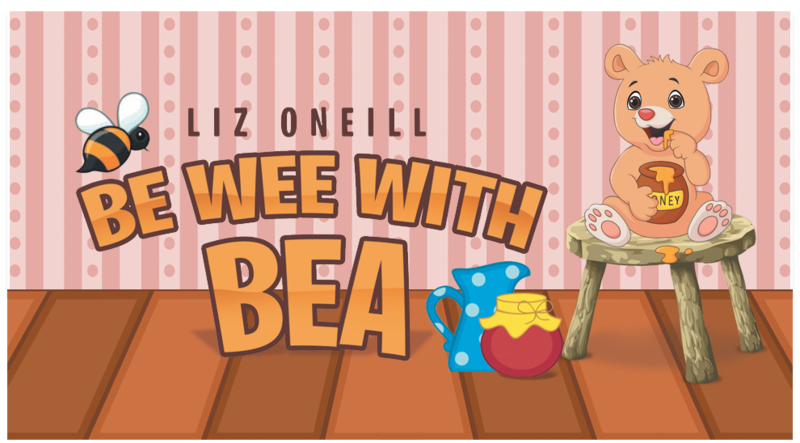 But Bea the wee bear is very complicated. 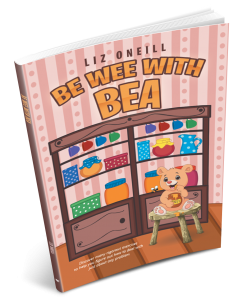 The adorable part of Bea is that we can all identify with how much she complicates her problems and relate to the exercises she does to solve them. She does have a severe sugar addiction to her honey, which leads her to her obsession with exercises on her stepstooler. She also gets into predicaments when she cares too much about her friends and tries to force situations. Much of her angst and source of some of her problems are her bad memories of when the mean little bears would bully her. Join us as we stroll with Bea, listening to the music from the water, trees, rocks, and birds, and meet her important friends—Scruffles, Sweet Puppy, Timothy, and Willow.